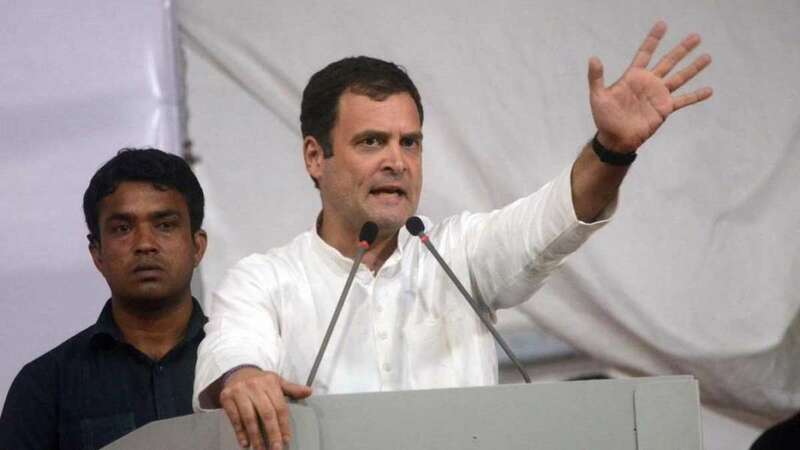 New Delhi : Congress President Rahul Gandhi on Monday promised an annual income of Rs 78000 to 20 per cent of the poorer families of India in their bank accounts under minimum basic income guarantee scheme. if his party comes to power after 2019 Lok Sabha elections. The scheme will benefit 5 crore families and 25 crore individuals directly, according to Gandhi. "After doing all the calculations several times, we have found that this scheme is fiscally possible," Gandhi said while addressing a press conference.